We just returned from another trip to market! This one was in Atlanta, and yes, we got up to our usual shenanigans while on the road—uncontrollable laughter, plenty of oohs and ahhs, and of course, bringing items back to our store for you! To give you a peek, we narrowed it down to our top 5 favorite finds. We hope you love them! These practically spoke to us when we walked by! 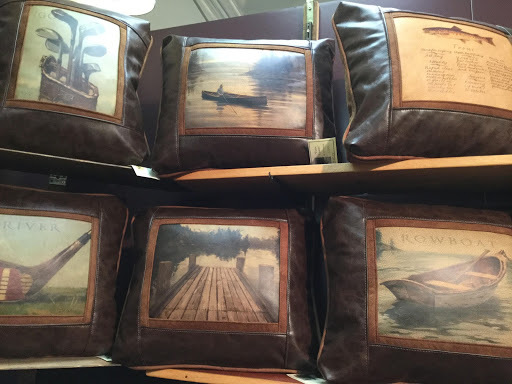 Whether in a couch or these graphic pillows, they make a statement of luxury meeting suave log cabin. 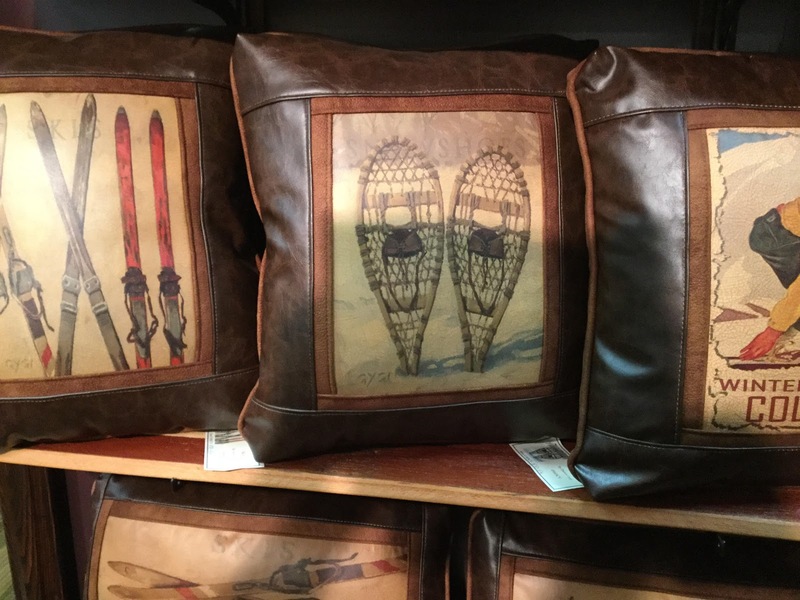 We brought some of these back to our store for you… the canoe, oars, a loon, and snowshoes. Yes, please! These will make wonderful gifts for a nature-lover, gardener, or anyone looking to bring a little life and color to their lakehouse! We got a real kick out of these! 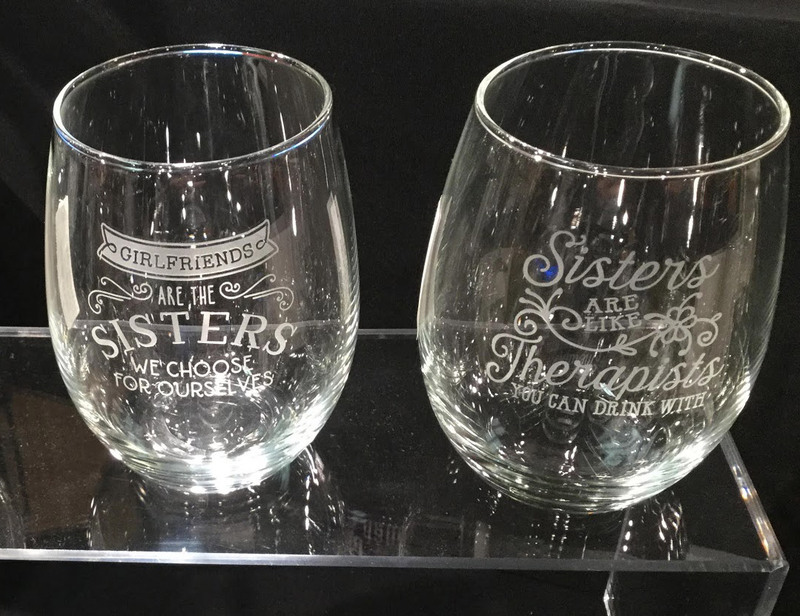 What a great gift idea for ladies and gents alike. 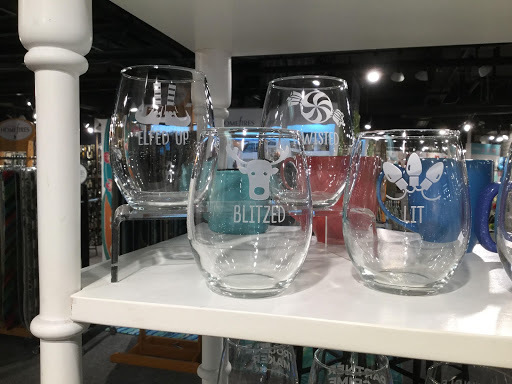 Along with these funny little sayings, we also found glasses you can customize—with the longitude and latitude of your town, a special date, anything you can think of. We have all been the person on the wobbly aluminum folding chair, just waiting for it to break underneath us. No longer! 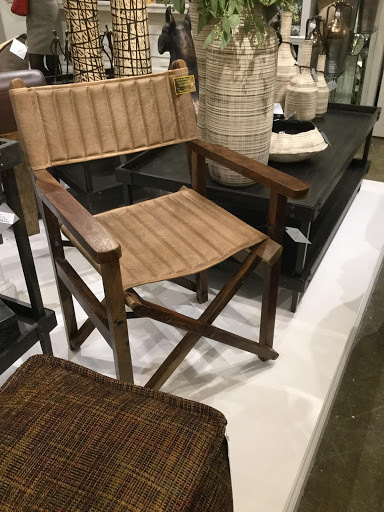 This updated director’s chair forgoes aluminum for sturdy wood and leather. Bonus—it’s handsome enough that you don’t have to hide it in the closet! It can be tiring to see the same design day after day, season after season. 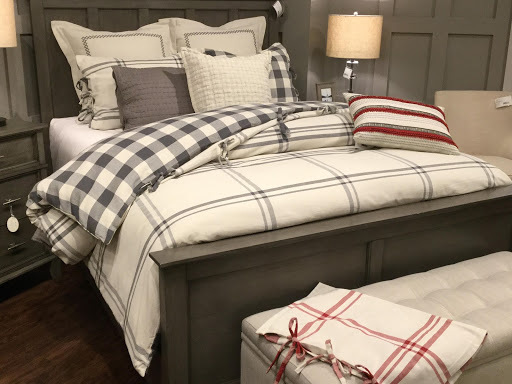 If you’re looking for a simple and relatively inexpensive update, a new bed (or bedding) is a great way to go. We especially love these eye-catching blends of textiles and patterns. 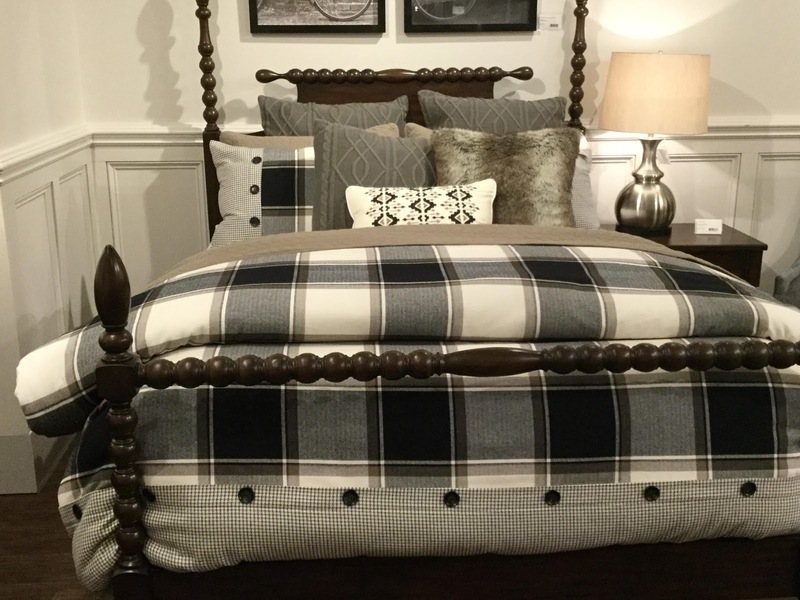 The pairing of solid-toned wool pillows with a plaid duvet (right photo) is a sure winner. Okay, there’s 5! So how’d we do? If you’re interested in picking up any of these (or giving that handsome leather a feel), you can stop by our store. 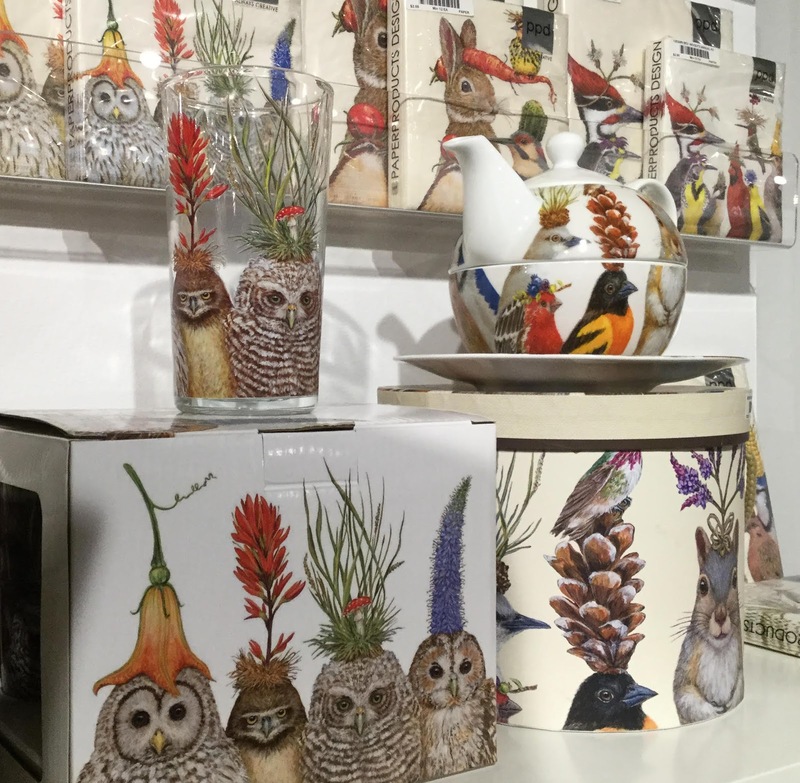 We’d be delighted to meet you and help you pick out something special!